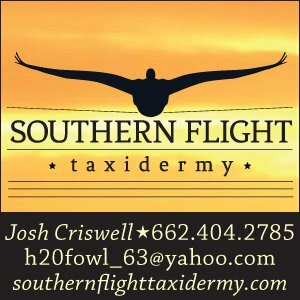 "the “full jungle experience” of ocellated turkey hunting..."
Life’s Short GetDucks web series is a duck hunting story unlike any you’ve seen before. It’s about a man who nearly lost his life 36 years ago in a massive explosion. His soul was ripped apart but his life was spared. Forced to rebuild his core, he found meaningful purpose in duck season somewhere. And he embraced it. Join Ramsey Russell as we explore 6 continents during an epic worldwide waterfowling odyssey. 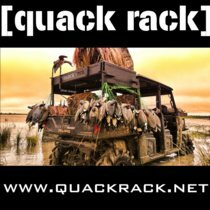 Raw and unscripted, the Life’s Short GetDucks web series documents universal truths of duck hunting, amazing habitats, interesting cultures, unique species. Ramsey Russell’s worldwide waterfowling odyssey continues in one of the most remote wetland paradises in Argentina. 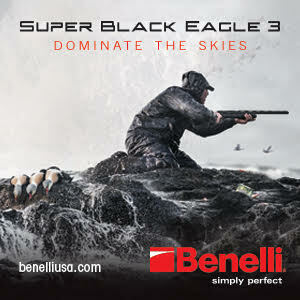 It’s about more than just chasing ducks in one of those spectacularly wild environments that we dream of hunting. 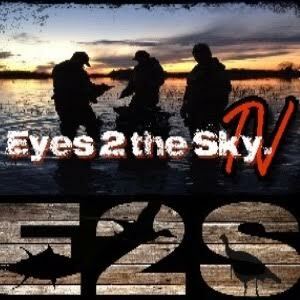 It’s a tale of parallel lives, converging paths, and genuine friendships forged in true duck hunting. Here's why "Life's Short GetDucks." Ramsey Russell defines the web series title “Life’s Short GetDucks” in sharing an unimaginably traumatic event that happened 36 years ago and eventually lead to his worldwide waterfowl odyssey. (Note: this story was told in much greater detail during The End of the Line Podcast episode Life’s Short GetDucks: Put to the Fiery Test).